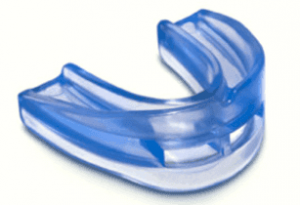 This page provides discount coupon codes for the SnoreMD Pro anti-snoring mouthpiece. The company will offer discounts from time to time, making their reasonably priced product even more affordable. At this price point, the SnoreMD Pro is one of the best deals on snoring mouthpieces on the market. It compares to stop snoring mouthpieces that are literally 10x more expensive if you purchase it through your dentist or other medical practitioner. Right now they are running a general promotion, for $149.95 instead of $200. You also get free shipping. If you’re at all interested in the SnoreMD Pro, now is probably one of the best deals that you will get on the mouthpiece. If you happen across any coupon codes on other sites, please let us know! We will update the page to share with our readers. i will like to buy one. let me know price how i buy and where?